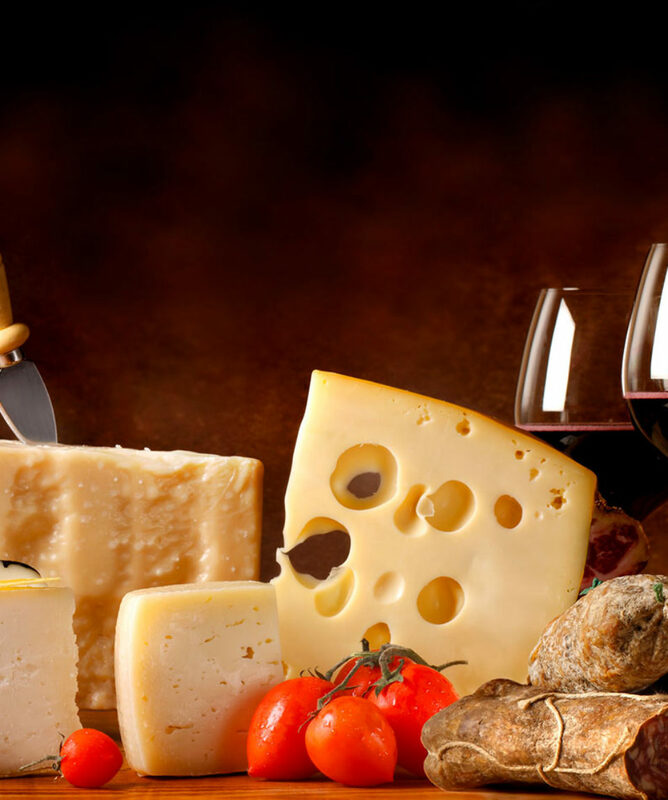 Wine pairing with cheese is one of the best ways to appreciate a wine and a fusion of flavours, textures and taste. 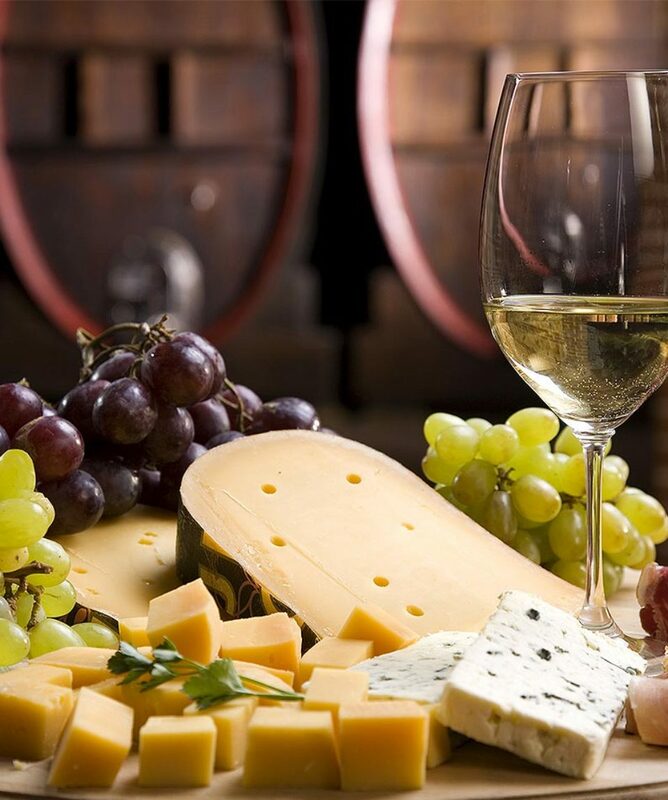 Visit a wine cellar with an exquisite location surrounded by its vineyards and then pair four cheese with 4 different wines for a relaxing and rewarding wine pairing experience. 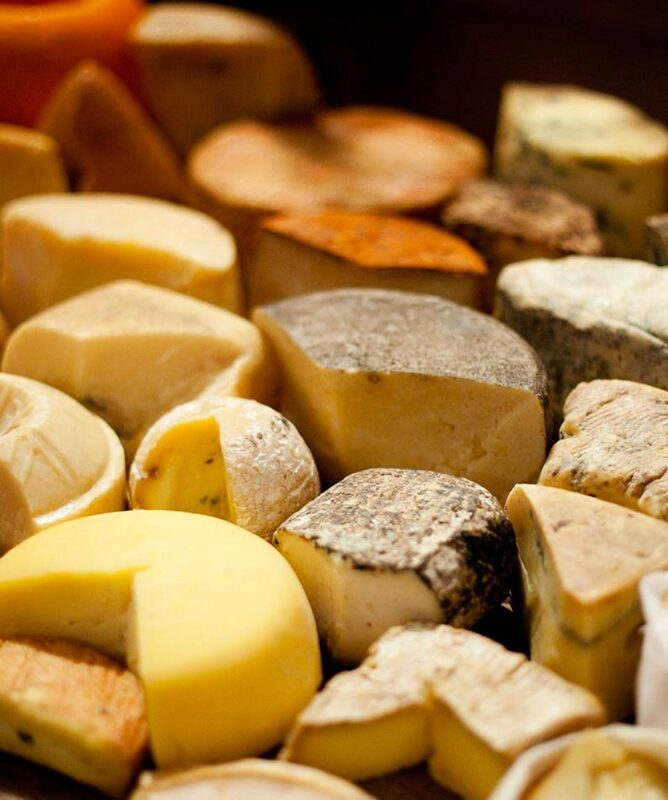 All about the Cheese & wine pairing. 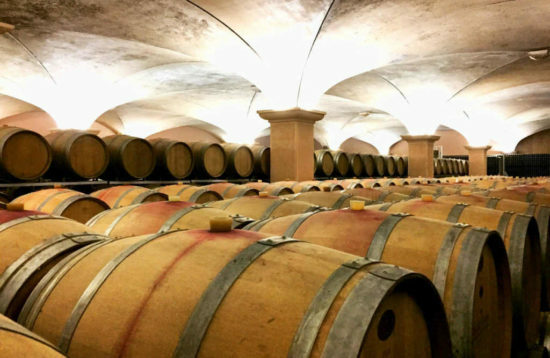 This is a relatively short and still rewarding experience, where you visit a beautiful wine cellar with the best views of the Penedès wine region. Learn the endearing story behind this winery and visit its barrel area. 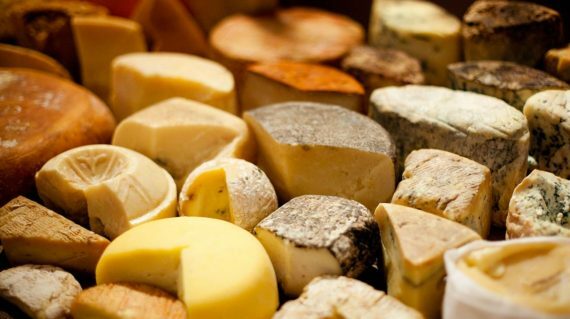 You also discover the sort of cheese the wine cellar has selected to perfectly match its vi de finca wine collection (similar to Cru in France) where vineyards are given the highest level of classification. What kind of footwear is most suitable?Are there any recommended items to bring? This was brilliant. I am new at wine tasting. We were taken to a beautiful wine cellar and paired with 4 different types of cheese. It would have been hard to organise it ourselves. Must do it again..! perhaps Cadaques next time. Well recommended!